"We all grow old, our lives go by- and photographs are so important for preserving our memories"
I had the pleasure of asking Leana from Looking Glass Photography (link to fabulous website below!) a few questions (just a few ;)). I thought you would enjoy an insight! 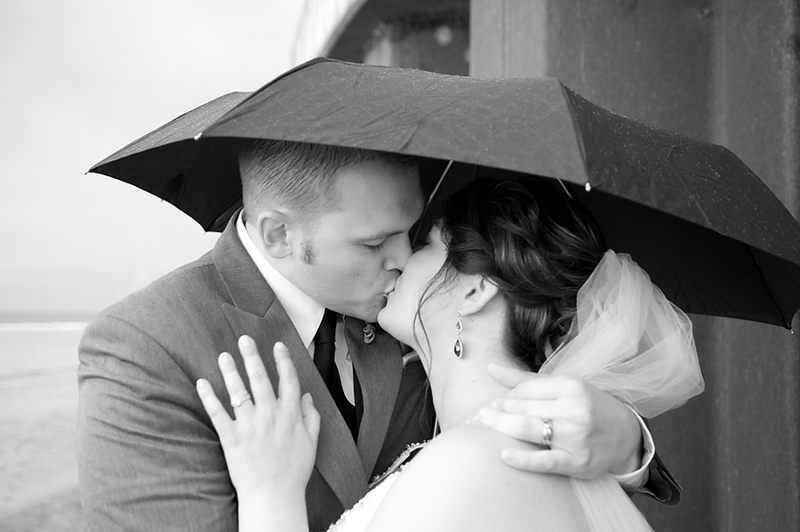 A photographer is one of the most important choices all couples make! Each and every-one of them want someone to create memories that they can look at and reminisce in. Something to take them back in time, to remember all those incredible memories, and feelings experienced. I hope you enjoy! What made you decide to start photography as a career? I practiced photography as an art for many years before it became my career. My husband urged me into it after he realized what great photographs I could take. His support and that of my family/friends, and the reactions of my first clients to their photographs made me realize this was what I was meant to do. I love creating beautiful photographs for my couple’s, ones that they will cherish and enjoy throughout their lives together. It makes me truly happy to be able to give them that after their wedding day. Sometimes when I snap a photo of a bride and groom, I think- They are going to have that photo on their nightstand 40 years from now…and that makes me smile! important for preserving our memories." At the end of the wedding day, what memories do you hold close to your heart? I love to see family and friends support couples as they start their lives together. The outpouring of emotion at weddings, the joy of two people making a lifelong commitment- I feel very blessed to be a part of that. What is your favorite moment during the wedding? The look on the grooms face, as he sees his love walking towards him down the aisle. If you had any advice for brides, what would it be? Stay organized from the beginning by creating a time-line early on. Make sure your vendors are aware of what times they need to be there, how they need to work together, and your general goals for the day. Hiring a wedding coordinator can be a great asset to a bride, because they have the experience necessary to keep you on organized and on track. What challenges do you face most often? Having enough time to get all of the photographs I want to do- being in ten different places at once! This is why I help my couples with their schedule, so I know there will be enough time for all their photographs, without the photography disturbing the flow of the day. What would you recommend brides look for in a photographer? 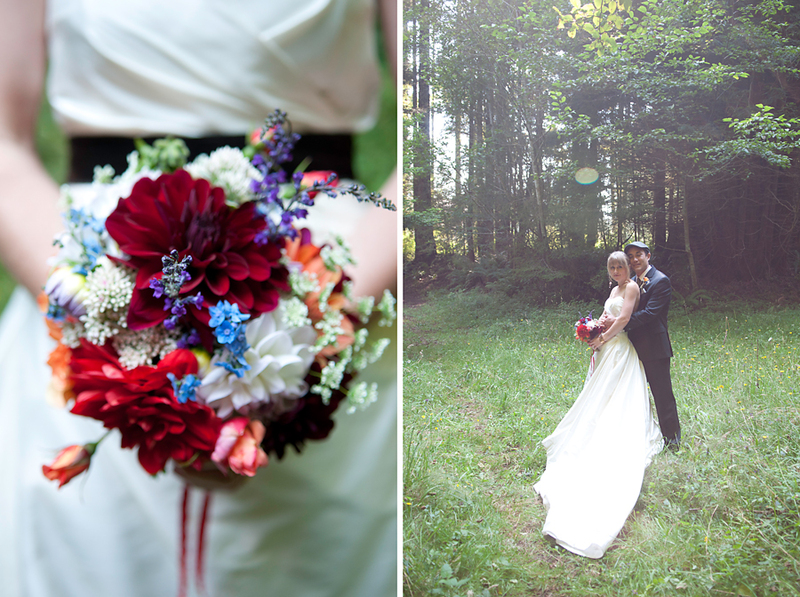 What qualities do you feel a professional wedding photographer should posses? Besides being a master of their art, I believe a wedding photographer should be a caring person who invests themselves in their clients. A wedding is a huge milestone in a person’s life and I don’t think it can be treated like any other job—there is no room for an “off” day in this business. I approach every wedding like it is the wedding of my best friend. What questions do you ask potential clients you are interviewing/being interviewed by? I ask them many questions about their wedding- theme, size, location, etc. Specifically I ask them what their goals are for their wedding photographs. Every couple is different- some prefer candid shots, others like direction and posing- others want to re-create specific ideas, etc. Some couples are all about photos and want to devote lots of time to being photographed, while some prefer a “fly on the wall” approach and want to spend most of their time visiting with their guests. I try and understand my clients needs so that I can give them the best experience out of working with me possible. How important is a time-line to a wedding day? How important is professional hair and make-up? Having hair/make-up done professionally is a personal choice. 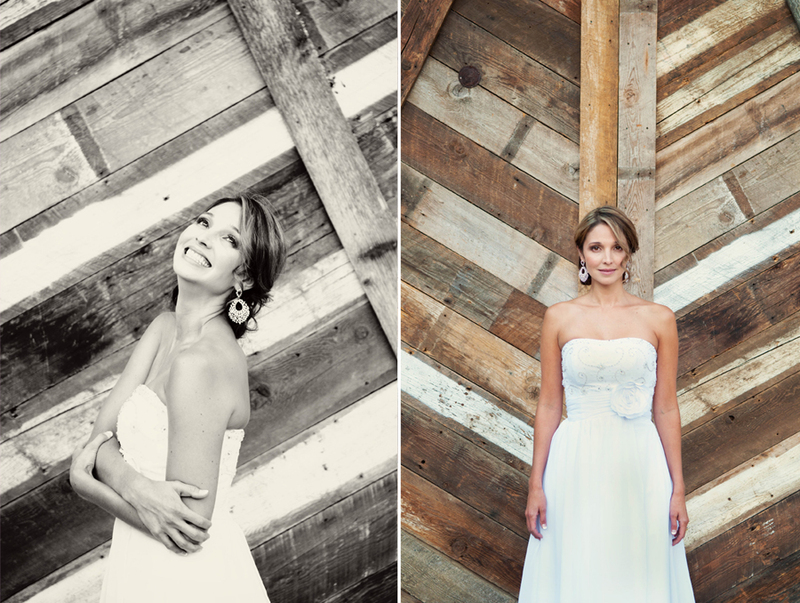 I have seen brides turn out looking stunning even having done their own styling on the day. What is important to me in terms of hair/make-up is that if a bride does decide to hire out, that she hire a great artist/team of artists with a solid work ethic. Hair and make-up vendors can throw off the whole days schedule if they are late to the session, or if they are understaffed and cannot complete everyone in a timely manner. I also prefer that hair/make-up artists dress wedding appropriate, as they are often in the brides “getting ready” shots. They need to be able and willing to work with me as I take those photographs, which can be some of the most beautiful of the entire day. 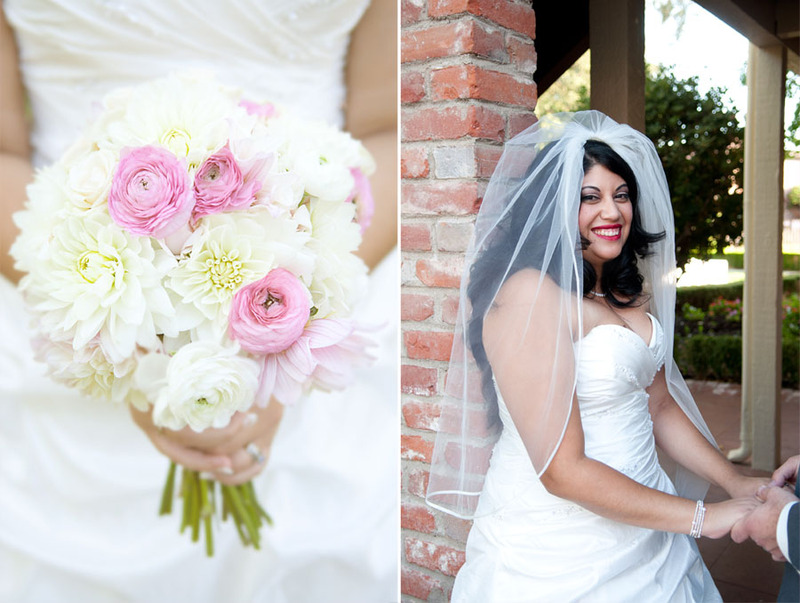 What are some of your favorite things about brides from 2012? I love all of the different styles of weddings happening now. 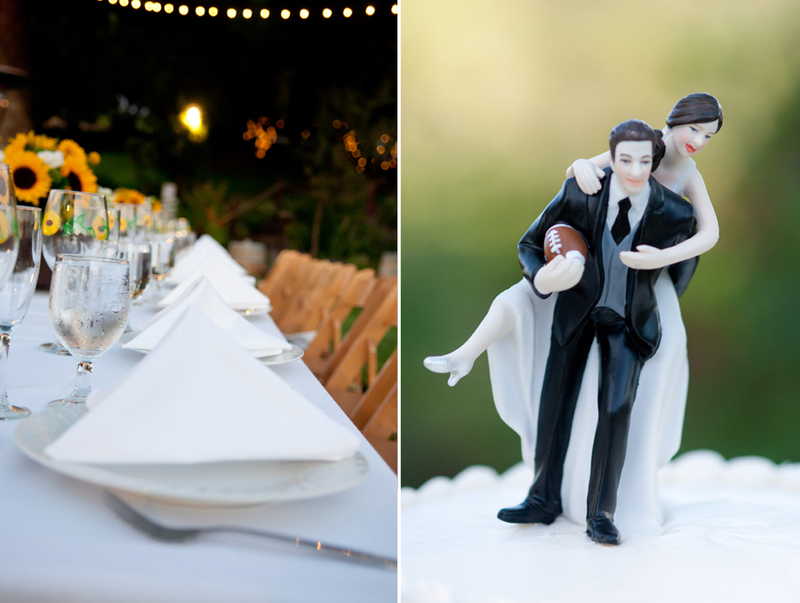 From DIY to classic traditions, weddings at the moment vary so much. It is great fun for me to see each couple’s ideas come together, unique to them. And of course, the dresses! There are some amazing things happening in dresses right now- I especially love the vintage inspired styles. Do you like the coming of age of all Social media? Sure! It’s a great way for people to connect, share creative ideas, and share their photographs with family and friends. Why do you think Social Media has boomed so much? More and more families are living far apart from each other, the modern world being the way that it is. Social media sites allow us to connect with our loved ones easily and more intimately than a telephone call. Also, they are a great resource for couples planning a wedding! Who needs “save the dates” when you have Facebook Evites?? NO!!!!!! What are your thoughts on Pinterest? I love Pinterest. In fact, I am always pinning things. Being able to see other photographers work, be inspired by it, and also to see the pins from my couple’s as they plan their wedding- I just love that! I get an insight into what inspires my clients, their wedding theme and projects, and that helps me plan ahead for what I will do on their wedding day. I don’t think that photographers should use Pinterest to copy each other’s photos down to the minute detail- but it is a great way to share ideas and to get inspired. No two photographs are ever the same, anyhow! If you could meet ANY photographer, whom would you want to meet? OH MAN. That is a tough one. I would like to meet a female photographer working around the turn of the century. So I could try out her camera, for one, and also to get her take on what it was like being a woman in the field in those days. Only now are there more and more female photographers- historically it was a male dominated field and I am glad that fact is changing. Follow us on Facebook, Twitter, and Pinterest here! Happy Planning! Love the HWC team!